Are you an aspiring film-maker or production artist, who is 15 years old or over and interested in studying a production or screen course? Transitions 20/40 is supported by the Scottish Funding Council and offers support to talented performers or production artists who live in key SIMD postcode areas in Scotland. 20/40 is 5pm on Friday 31 May 2015. What do Transitions 20/40 students study? 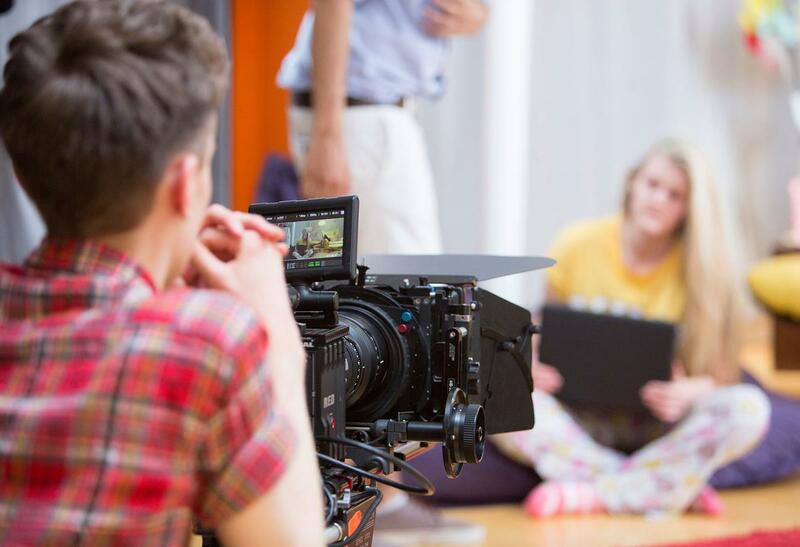 As a screen student you could study courses in making short films, screen-writing or cinematography. In addition, you will be offered a personal learning plan and the opportunity to be mentored by RCS staff, helping you develop the skills you’ll need to work towards employment or further study.As a Transitions 20/40 student, you’ll receive up to 150 hours of fully funded tuition on production and screen courses at the RCS. To be eligible for Transitions 20/40, you must be living permanently in a SIMD 20 or 40 postcode area and be over 15 years old. You can find out if you are eligible by checking your postcode online or we can check for you if you contact us at transitions2040@rcs.ac.uk.